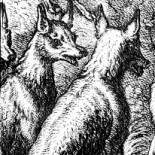 I believe this may be a Vulpes Libris first. In the past we have inadvertently – and just once to my knowledge – had different people reviewing the same book twice (I leave you to find the review in question for yourself) but this is the first time we’ve done it deliberately. Granville-Barker, a leading proponent at the dawn of the 20th century of the idea of a national theatre. The chosen passage, from Richard Nelson’s Farewell to the Theatre (2012), explains why theatre matters, the strange permanence of this most ephemeral art, its singular use of ‘the entire live human being as its expression’, and therefore its direct, intimate communication with an audience. These things are at the heart of this very personal history of the NT’s half-century – these and the spell that theatre can, in minute and myriad ways, create, a spell rendered no less potent by the revelation of its inner workings. 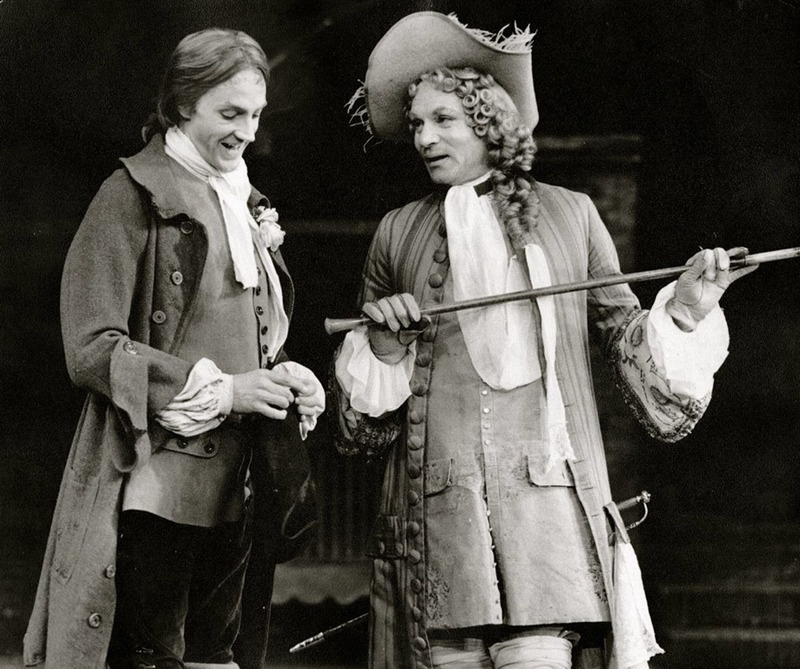 Edward’s association with the National Theatre spans almost its entire existence. 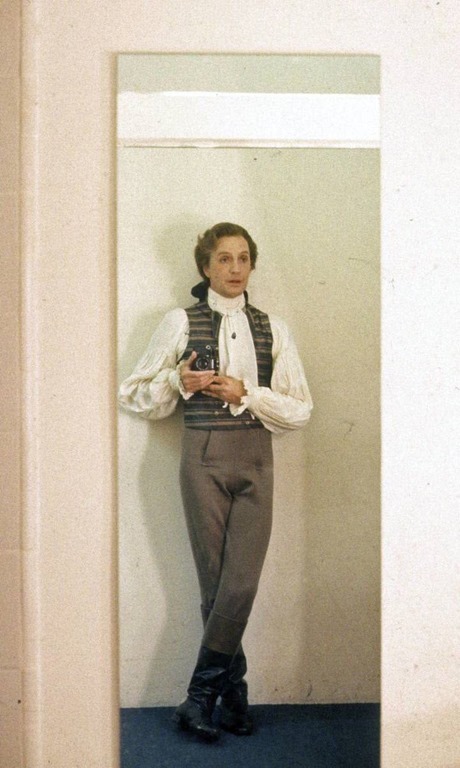 In 1964, his first two lines as a member of the company were spoken to Olivier’s Othello. 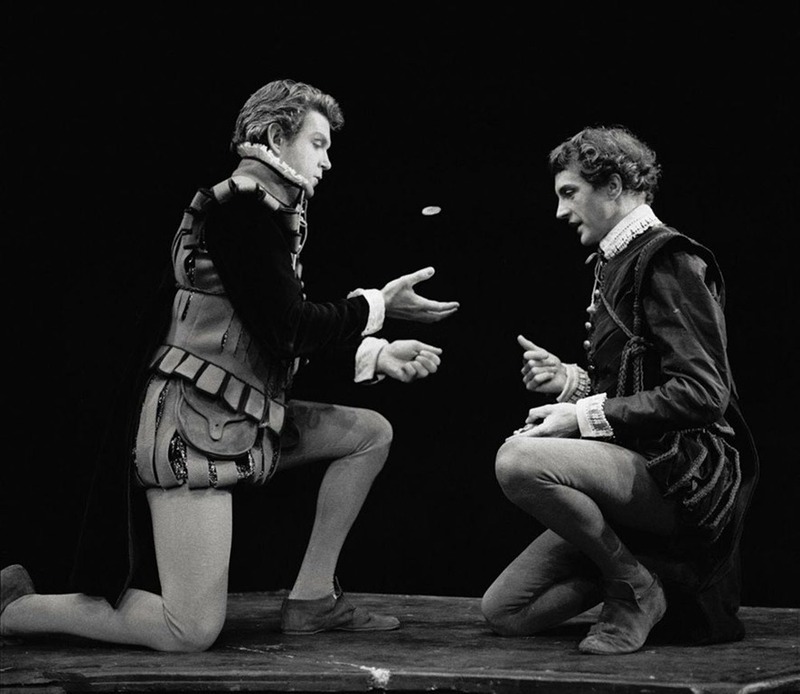 In 1967, he starred in one of the NT’s most iconic productions, Tom Stoppard’s debut play Rosencrantz and Guildenstern Are Dead (voted in a recent newspaper poll the best production of the NT’s first decade). 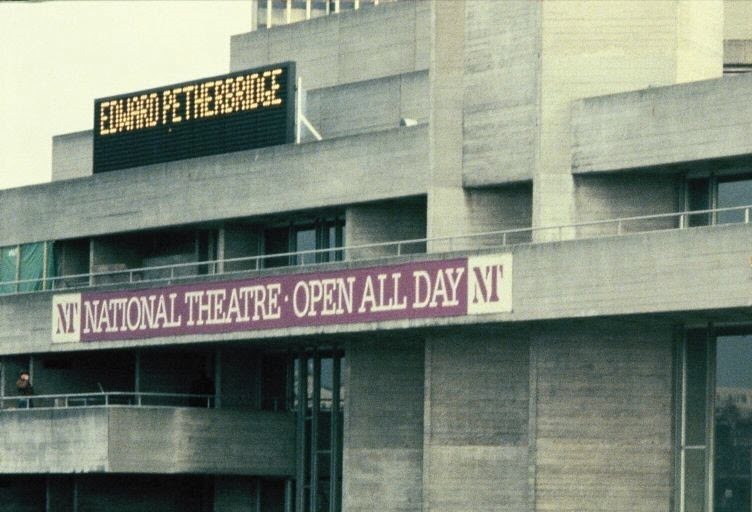 With Ian McKellen in the mid-1980s, he led a company of actors at the NT’s new home on the South Bank. In total he has appeared in some twenty-five NT productions, and in 2011 the original edition of Slim Chances was launched with a sell-out Platform in the Cottesloe. 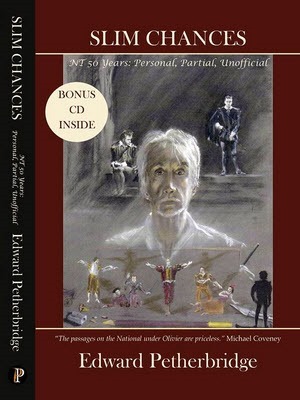 What Edward offers, then, is the unique perspective of one who has served at the coalface of the NT, both as Prufrockian attendant lord and the apogee of attendant lords, who has worked with an extraordinary roll call of actors, directors and designers, and who can take us as close as we are likely to get to understanding the imaginative, transformative playground that is the actor’s workaday world. I have a treasured memory, still fresh, of my delight in the summer of 2010 as the Lyttelton’s rich front-of-house curtain (yes, curtain!) parted slowly: it seemed to be the first purposeful, spacious, dramatic gesture of the performance, revealing the apotheosis of a West End drawing room. Terence Rattigan’s people and their talk in After the Dance beguiled us instantly, let us so subtly, so realistically into the secrets of the life within that room. Let’s face it, there is something pleasurable in watching angst suffered in tasteful surroundings. But something else seemed to happen, something spellbindingly delicious: there was in the audience a palpable collective sense of theatrical Nostos, a homecoming. In an appendix entitled ‘NT Now’, which brings us right up to the minute, he hilariously relates his dubious adventure into site-specific ‘immersive theatre’ with the NT-Punchdrunk collaboration The Drowned Man: A Hollywood Fable, the journey home on a ghostly late-night Tube being for him the most interesting part of the evening, enlivened as it was by Lucien Freud and Poems on the Underground. The young members of the cast all had a direct line to the ‘street’ idiom required and, although … audibility was a problem, their ‘soliloquies’ were absorbing. The audience was as one and rose to the event, and yet polarized at the same time. The youngsters in the know and partisan, as if they knew or might even have been the authors of the sad confessions, which they responded to sometimes joyously, applauding the riffs and particularly the raps. I couldn’t help being amazed that there is a luxuriant supply of theatre studios in London where this kind of rapprochement between old and young takes place at the same time as there continues the shameful shortage of housing and a desolate degree of youthful alienation. New Zealand to recovering from a sudden disabling stroke. It connected immediately and profoundly with audiences in a way that only the most magical and ‘real’ pieces of theatre can. It evolved through a rigorous, often exhilarating rehearsal regimen of improvisation but was months, even years, in the planning. As well as conning Lear’s lines, a large part of Edward’s preparation was ‘a constant and creative musing expressed in prose, verse, charcoal and acrylic.’ And it these multimedia musings that are collected here for the first time, together with a summation of the experience written just days after My Perfect Mind ended its triumphant run at the Young Vic. Each turn of a head and twitch of those ears. As an actor and writer (and painter), Edward is an acute observer, a fine portraitist but, more than that, he can discern the pictorial and poetic in life and on the stage, usually in the stuff of a mere moment. And, as Rossetti noted of the sonneteer, he can monumentalize that moment with genius. He talks and listens and is just as capable of being spellbound as he is of casting a spell. IndepenPress, 2013. ISBN: 978-1780037233. 283pp, 86 illustrations. 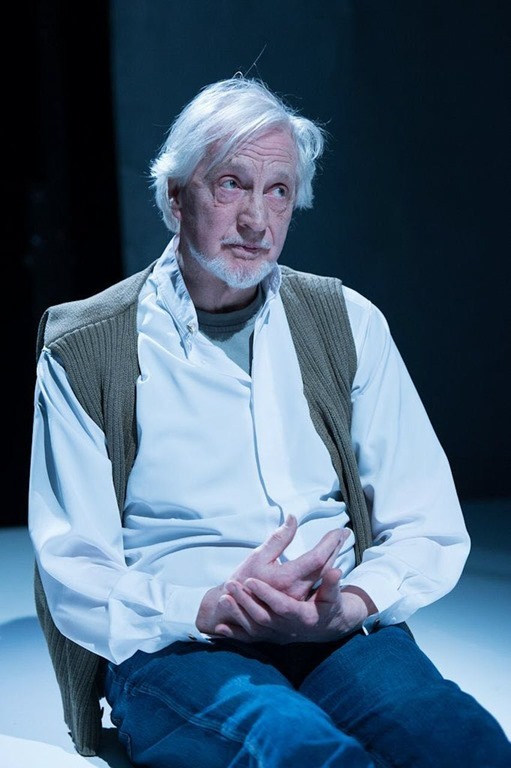 What a terrific review and by one who has seen Mr. Petherbridge perform. 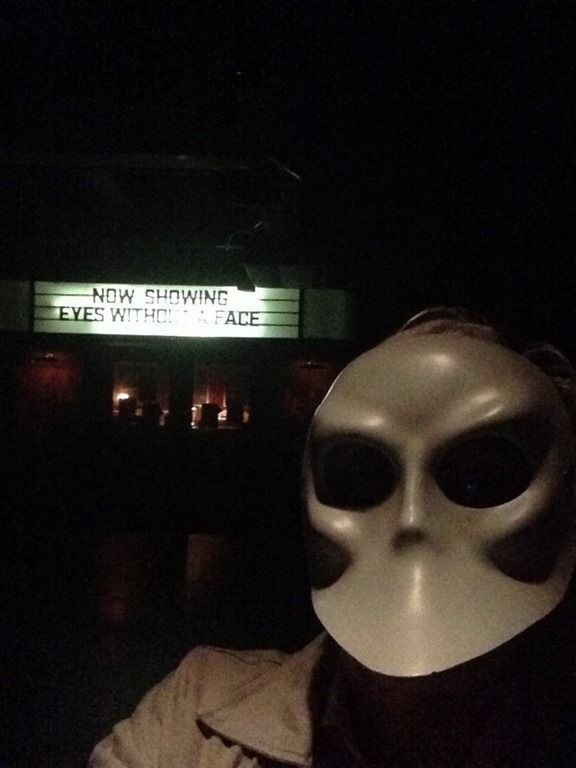 I like how the review shows the intertwining of the actor and the theatre, yet also aspects of life offstage. And to show how the new edition expands on the previous. Very nicely written! 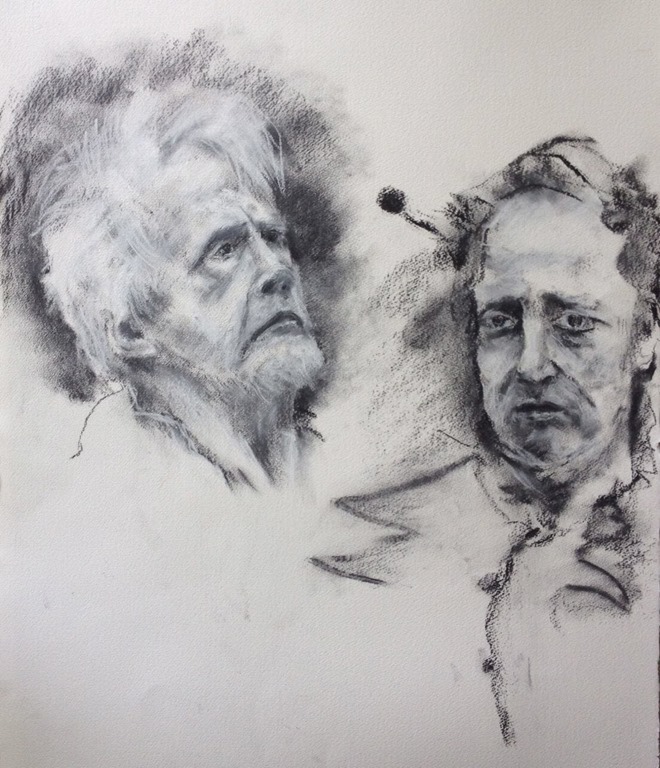 This entry was posted on November 19, 2013 by Moira in autobiography, Entries by Moira, Theatre and tagged Edward Petherbridge, King Lear, Laurence Olivier, My Perfect Mind, National Theatre, Tom Stoppard.